We just spent some time with Apple’s new $329 iPad, announced here in Chicago at its education event. It’s… an iPad. Holding and using the iPad, it feels very much like an iPad! The air gap on the screen is the same as before — large by iPad Pro standards, but only iPad Pro people will really turn their nose up at it. Same goes for the screen overall, which doesn’t have all the True Tone magic of the Pro, but is nevertheless vibrant and responsive. 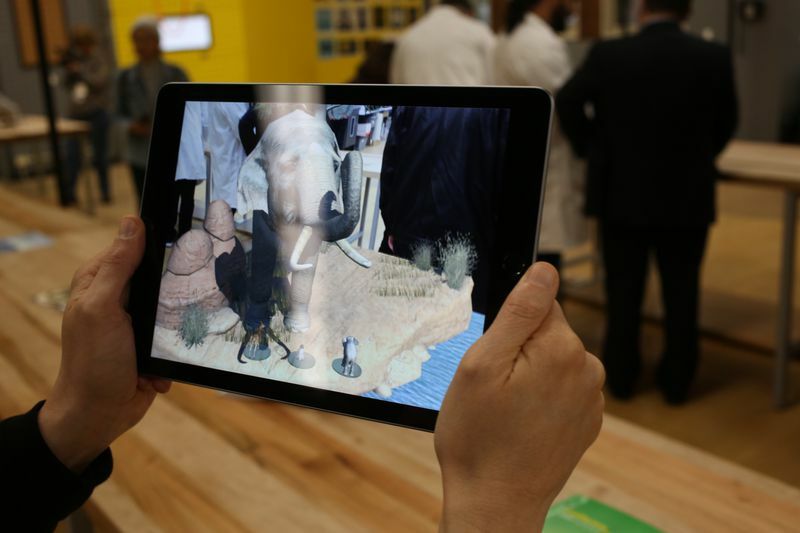 I checked out a quick demo of an AR classroom app and it was as good as any AR demo I’ve seen. Not knock-your-socks-off good, but it didn’t lag and the baby elephant stayed put right on the table where it was placed. Obviously we’ll need to spend more time to say for sure, but the A10 Fusion processor certainly seems up to most tasks. The demo areas here at Lane Tech aren’t really focused on the hardware, instead it’s a ton of different software demos all focused on the classroom. That makes perfect sense for the kind of event this is meant to be. 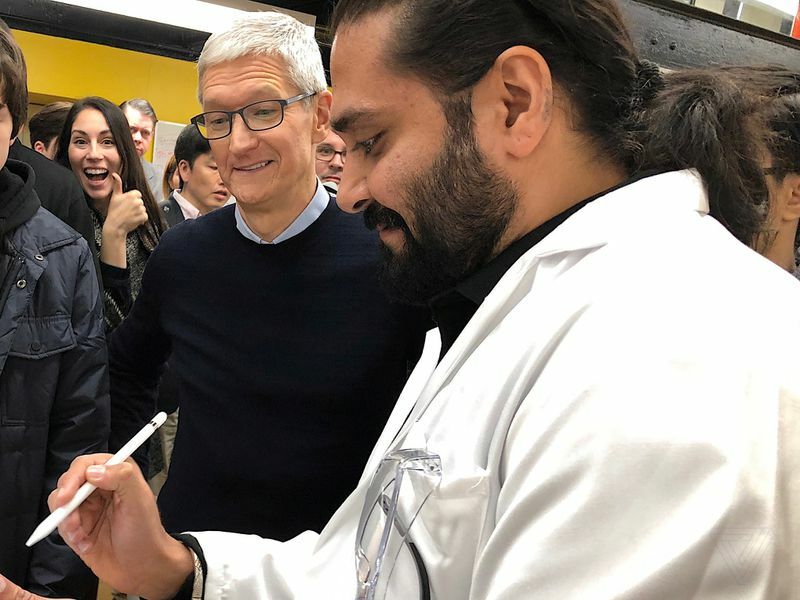 Tim Cook is making the rounds, looking at drones and AR and various other experiments, and there are lots of kids in tow with him. Going to an event that’s all about experiences instead of speeds and feeds of hardware is admittedly fun, but hard to convey. We’ll try to do that later, after we’ve sat in on a few more sessions. The point of the new iPad is Apple’s updated software suite, which includes new versions of Pages, Numbers, and Keynote that support the Apple Pencil. There’s also much better multiuser support for schools, but not for consumers. Next Next post: Learn about the different types of insurance for your property.